Today is Sam’s birthday! 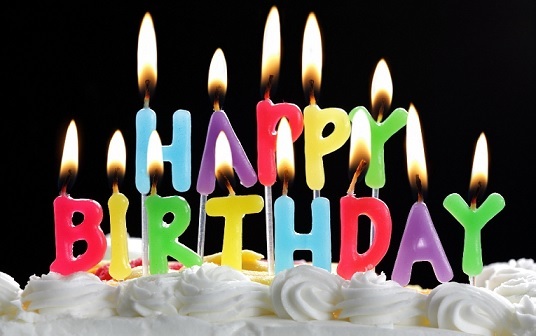 A very happy birthday from PIP-UK, friends, family, followers and readers. Sam recently stood up and told a very large population of people all about PIP-UK when she attended the Italian Poland Syndrome Association. We are all very proud of her for doing this. It was a huge step for Sam to get up in front of a few hundred people and tell the PIP-UK story. Some years ago Sam’s gorgeous little boy was born with Poland Syndrome. For many months she and her family struggled to even get a diagnosis for their new arrival. It was a very stressful and difficult time especially when it was their first born. Then finally when it was confirmed to be Poland Syndrome Sam wasn’t able to find out much information at all. Sam really wanted to find out which surgeons in the UK could help her, where was the nearest UK support group for Poland Syndrome, what actually was Poland Syndrome etc. Both Sam and her husband had lots of questions and even after hours of searching on Google struggled to find much if anything at all. Most of what they did find out was all based in the United States. Sam is a very strong person and wanted to turn her negative experience into a positive one. She didn’t want other parents to go through the same stresses and strains that her family had been through. Sam with the support of her wonderful Mum set up PIP-UK. Since those early days PIP-UK has moved at a steady pace. We now get messages every month from all over the world from parents of people who have Poland Syndrome all looking for answers. Sam gets a buzz every time someone contacts PIP-UK and she gets to help out another person. So Sam, Happy Birthday once again. We hope your family spoil you rotten. You absolutely deserve all the attention and care in the world today. Have a fantastic day!